Welcoming customers or to securely identify who is at the entry door. 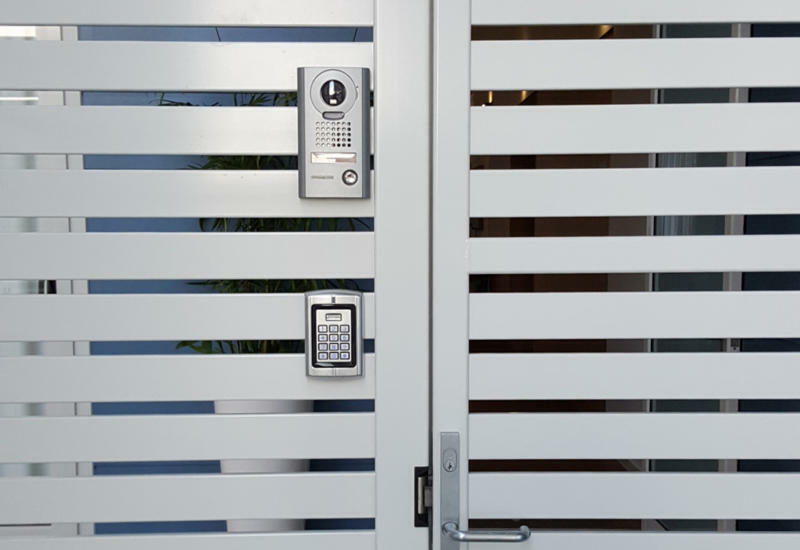 Intercom Systems give you the safety of allowing entry from inside your premises. 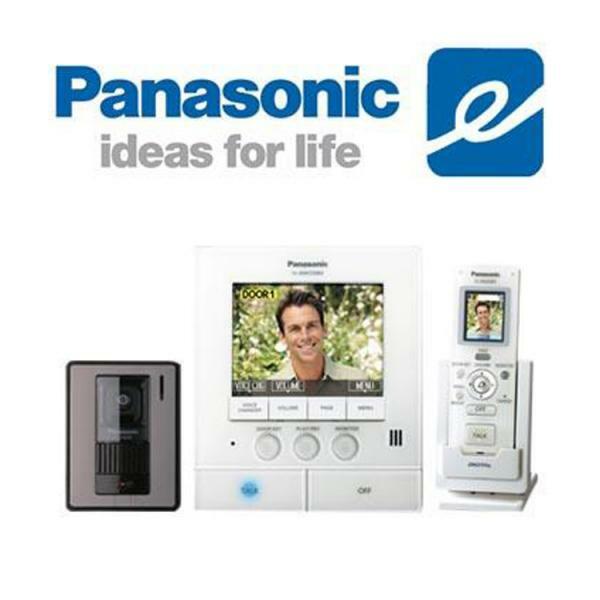 Our intercom systems can be audio only, but in most cases, audio + video intercoms are recommended. 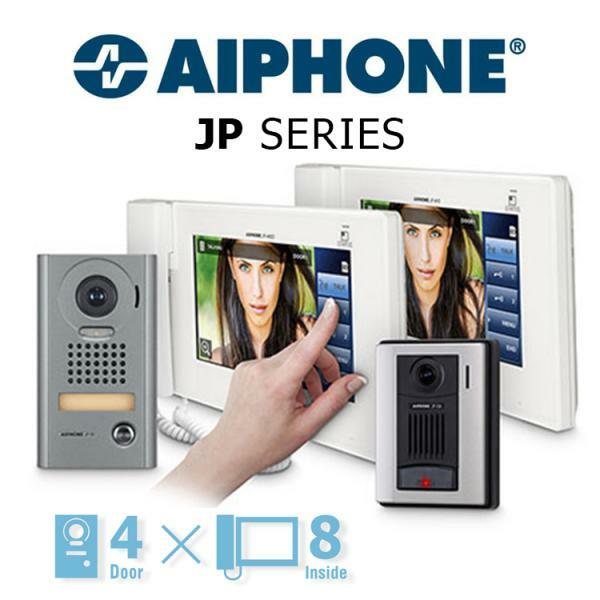 • 7” full colour video monitors to identify the caller. • Infrared illuminators for viewing the caller after dark. • SD card recording to store images of nuisance callers. 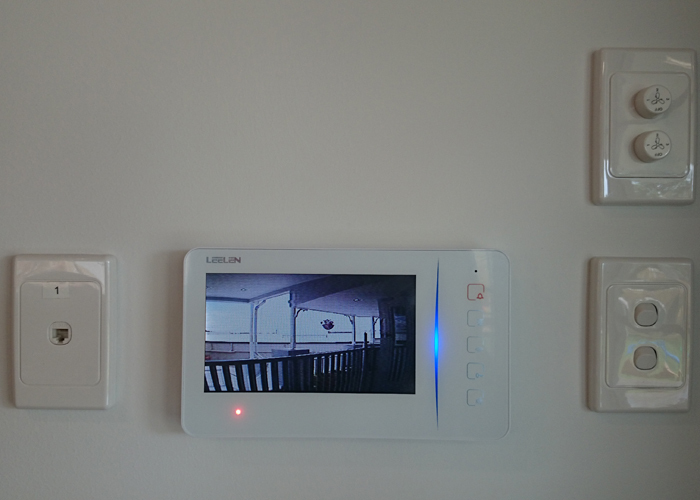 • Multi-room video monitors for upstairs / downstairs communications between indoor stations and outside station. • Handsfree talking with outdoor station. When retrofitting new units in place of old units, we can supply flush mount or surface mount gate stations to cover up existing holes. The outdoor stations are die-cast aluminium units that are vandal resistant and weather resistant. Custom made poles for gate stations can be designed and manufactured to suit. Internal monitors come in either white or black to suit your home décor. 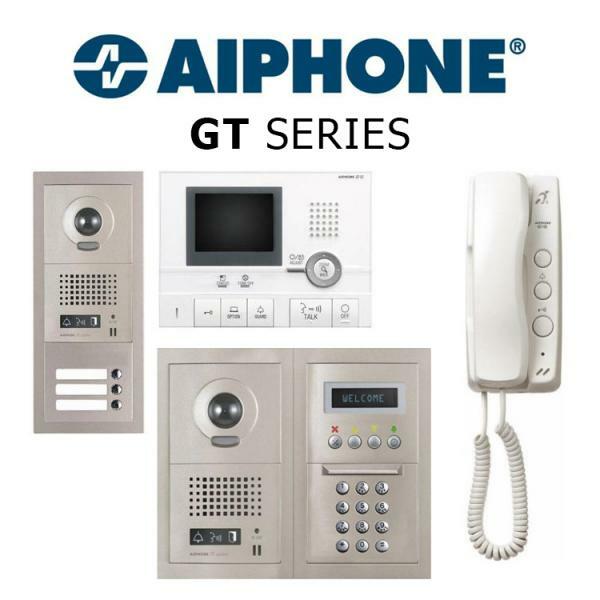 Need an Intercom System for your Commercial Site? Don’t delay, get in touch today! Fill out our quote form and we’ll send a quote back to you. Intercom System for a Child Care Centre on the Gold Coast. Intercom System for a Therapy & Respite Centre on the Gold Coast.